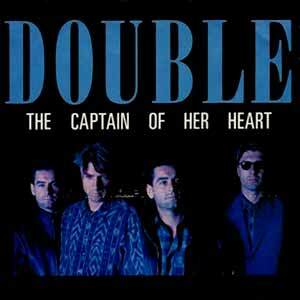 Double – The Captain Of Her Heart – Official Music Video. The song was written by Swiss duo members Kurt Maloo and Felix Haug. 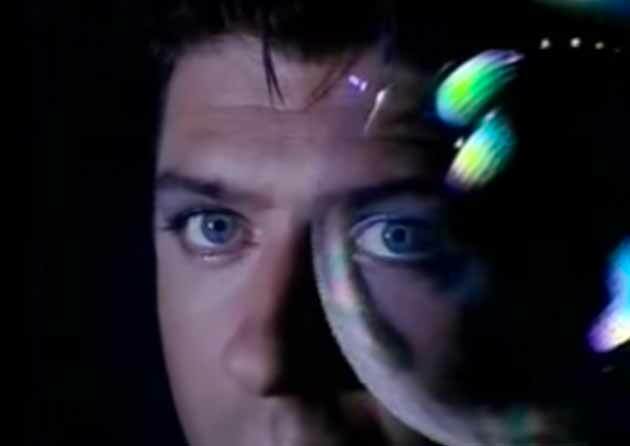 It was released in September 1985 as the third single from the Double’s first long play album “Blue”. “The Captain Of Her Heart” reached the top ten in the singles charts in many countries including the UK, Germany, France and Italy. It also peaked at number 4 in the Billboard Adult Contemporary chart in the United States. 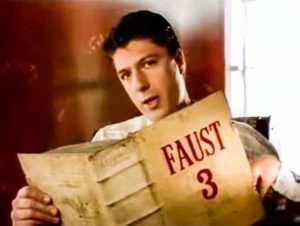 The song was covered by many artists, including Randy Crawford, Koto and Roland Kaiser. There are two different music videos for the “The Captain Of Her Heart”. The original Swiss version and the version for United States (see bellow).